They simply do not get any nicer than this Platinum Edition Murano! This thing is immaculate inside and out. 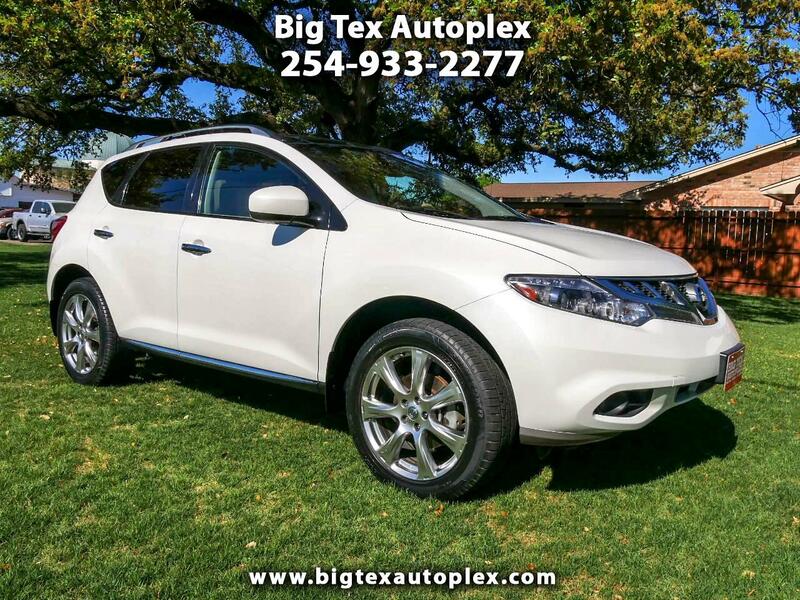 Navigation, Dual Sunroofs, Heated Leather Seats, Heated Steering Wheel, great tires wrapping the alloy wheels, Bose sound system, telescoping steering wheel, power-folding second row seating, automatic lift gate, 3.5L V6 engine, and much more! Don't miss out on this amazing vehicle at this great price!